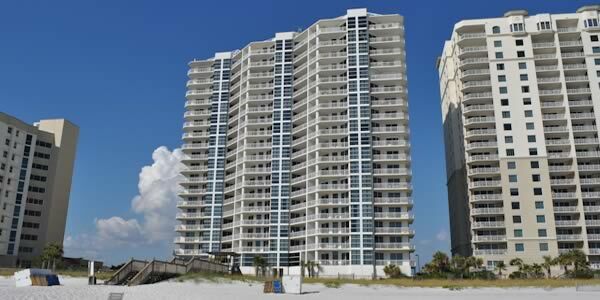 Palacio features two and three bedroom beach condos with magnificent views of the Gulf of Mexico and the beaches at Perdido Key. This gulf front condo is just across the street from shops and restaurants and right down the street from Johnson State Park. There are eight different floor plans and styles available here. The living rooms and master bedrooms feature floor to ceiling glass doors and windows. All of the units include a spacious and private balcony. Many of the homes have master suites large enough to accommodate a sitting area. The most successful resort properties boast a bevy of amenities and this one is no exception. The resort offers a sundeck with an oversized pool and a seasonally heated lap pool. Other amenities include tennis courts, fitness room, a conference room that can be reserved for use, picnic area with barbecues and added security with coded access. Fabulous sunset views and direct beach access seal the deal. People use the Palacio Condo Market Report as a convenient way to stay up-to-date with all of the sales and new listings there. The market report allows you to compare current listings, pending sales and recent purchases that occurred during the last twelve months. 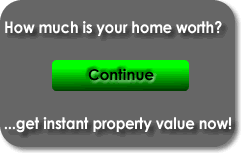 Owners can use this report to estimate the current market value of their condos. Palacio is a favorite rental property on the key and has an on-site management company. Many of the condos available here are sold rental ready to capitalize on the active rental histories seen in this building. 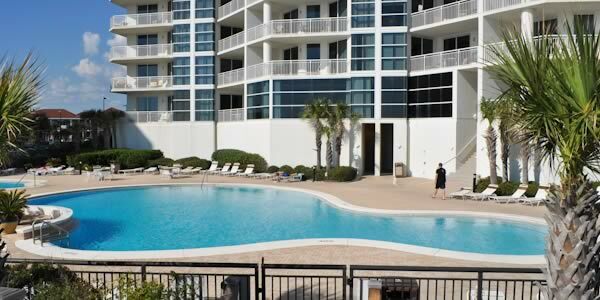 Palacio also provides one of the most well respected Homeowner's Associations in Perdido Key.